This year's Nokia 9 will be the most anticipated phone of 2017, which is rumored to release later this year. Unlike the Samsung Galaxy S8 and LG G6, the Nokia 9 won't feature an enhanced display. 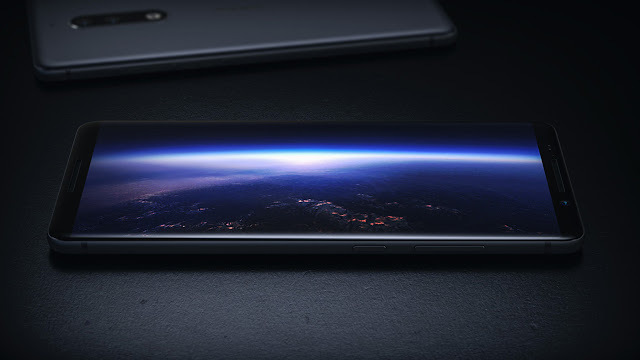 Now, a new concept of the imaginary Nokia Vision Smartphone has posted online by Jonas Daehnert and it looks absolutely futuristic. As you can see in the below image, the Nokia Vision 2018 will have edge-less display on either sides, same as the Galaxy S8. Also, the phone in the images has very very small chin compared to current Nokia Smartphones. Coming to the rear, it is having the vertical dual-camera setup, and the NOKIA branding. 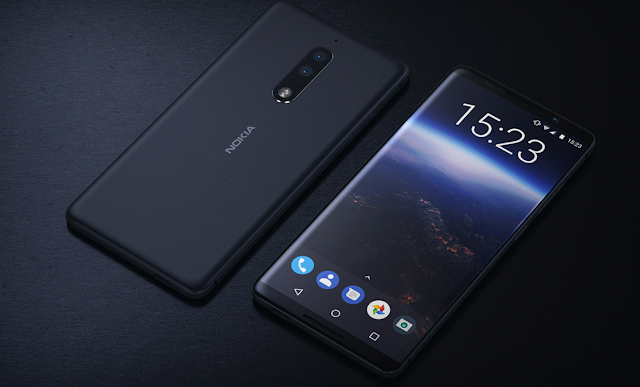 There's no physical fingerprint scanner in these renders, so we assume that the Nokia Vision will be having an In-display fingerprint sensor. 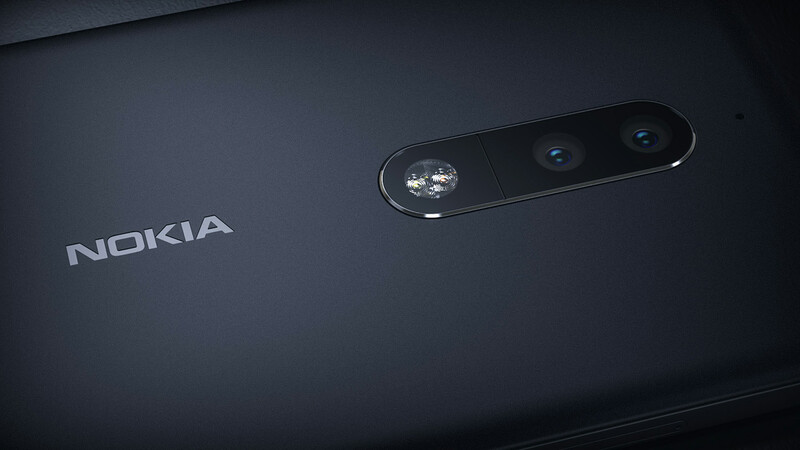 We have already seen the Nokia 9 in real life Images and it's going to be the first dual-camera Smartphone from Nokia. The Nokia 9 won't feature a bezel-less display, instead the finnish brand is saving it for the 2018. Would you like to see the upcoming Nokia Smartphone with thin bezels? Let us know in the comments below.